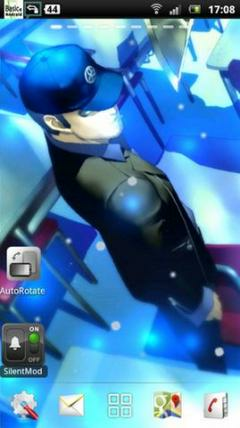 Persona 3 Live Wallpaper 5 - Shin Megami Tensei: Persona 3, originally released in Japan as simply Persona 3, is the third video game in the Shin Megami Tensei: Persona series of role-playing video games developed by Atlus, which is part of the larger Megami Tensei series of video games. Persona 3 was originally published in 2006 on the PlayStation 2 by Atlus in Japan; the North American release of the game was delayed due to issues with the publication of the official art book. An add-on disc entitled Persona 3 FES, containing a "director's cut" of the original game, as well as a new epilogue, was released alongside Persona 3 in Japan in 2007, and in 2008 in other territories, with a 2012 re-release on the PlayStation Network. 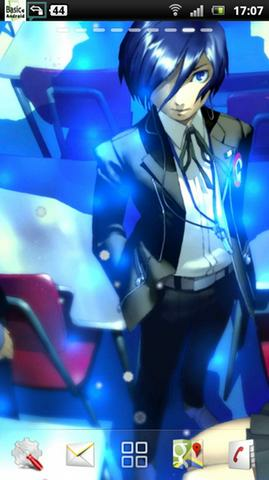 In Persona 3, the player takes the role of a male high-school student, Makoto Yuki, Yukari Takeba, Junpei Iori, Mitsuru Kirijo, Akihiko Sanada, Aigis who joins the Specialized Extracurricular Execution Squad (SEES), a group of students investigating the Dark Hour, a time period between one day and the next that few people are aware of. During the Dark Hour, the player enters Tartarus, a large tower containing Shadows, creatures that feed on the minds of humans. To fight the Shadows, each member of SEES is able to summon a Persona, a manifestation of a person's inner self. The game's most iconic feature is the method by which the members of SEES release their Personas: by firing a gun-like object called an Evoker at their head. 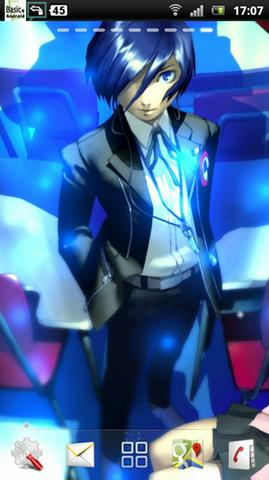 In addition to the standard elements of role-playing games, Persona 3 includes elements of simulation games, as the game's protagonist progresses day by day through a school year, making friends and forming relationships that improve the strength of his Personas in battle.